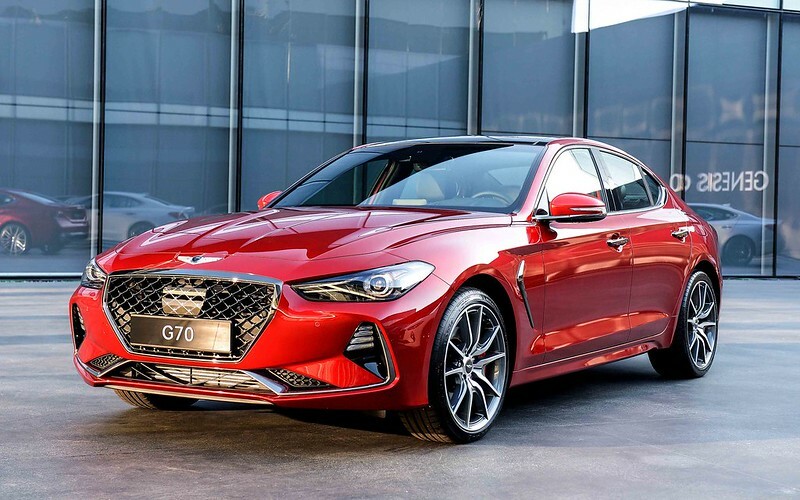 Luxury car brand Genesis has confirmed its G70 luxury sport sedan will have its official Middle East launch during April. The model will be the third Genesis model to arrive in the region, extending the brand’s range of passenger sedans alongside the flagship large G90 and mid-sized G80. Unveiled globally in Korea in September 2017, The Genesis G70 is a rather sporty looking sedan with graceful and dynamic exterior styling, and elegantly designed interior. Middle East versions will be offered with a choice of two petrol engines: a 2.0-liter turbocharged 4-cylinder, or a turbocharged 3.3-liter V6. Both are coupled to an 8-speed automatic transmission, which is ideally matched to the powerful torque curve of the engines. The G70 also incorporates numerous advanced driver assist systems, excellent standards of occupant safety, and a high level of connectivity. 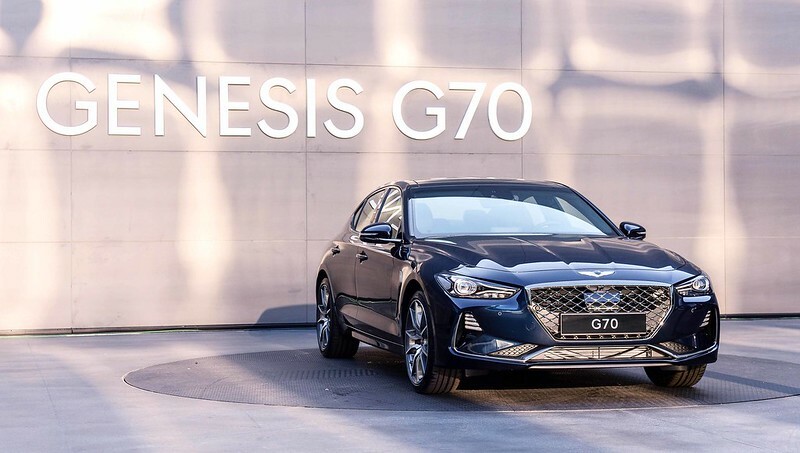 “With the G70, Genesis now offers core products in each main luxury sedan category, and we have achieved this in little more than a year,” said Altar Yilmaz. Deliveries of the Genesis G70 are expected to begin in selected markets in the second quarter of 2018.